Looking for that perfect gift for your wife, friend, mom, or co-worker? Let her pick what she really wants with a Di Moda Gift Card. Just add an order note and her shipping address, and we’ll send the gift card directly to her. Looking for that perfect holiday, birthday, or special occasions gift idea? 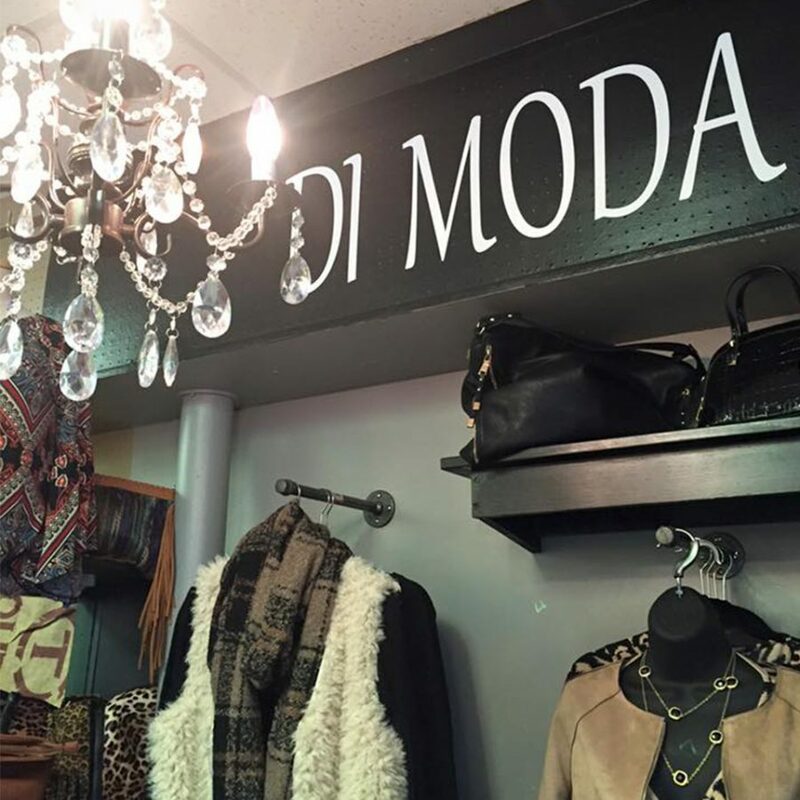 Let her pick what she really wants with a Di Moda Gift Card. 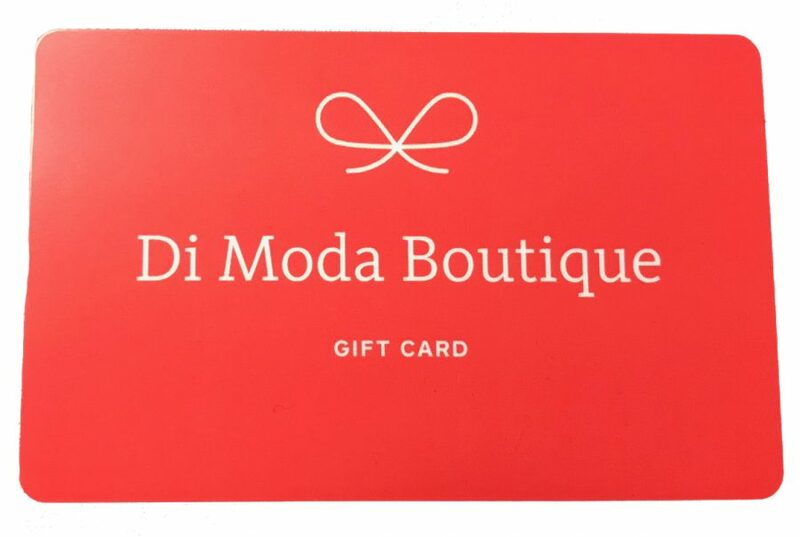 This is a physical gift card and will be sent to the address specified in the order. 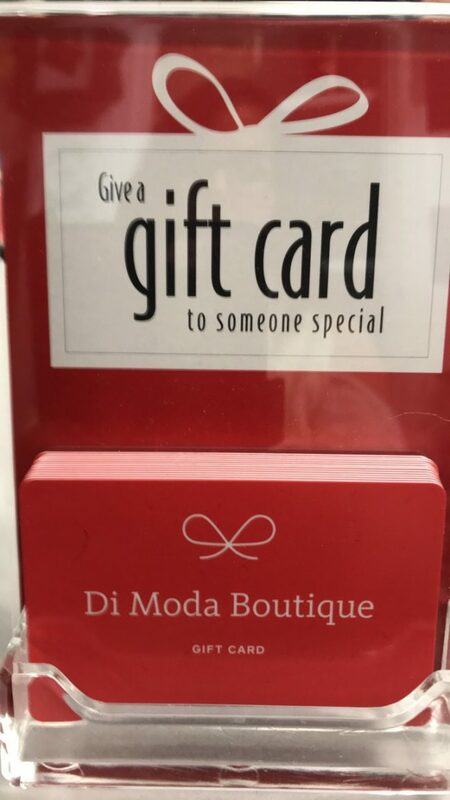 Be sure to choose an alternate address if you want the card mailed directly to the gift receiver, and add a note at checkout if you want to add a note from you with the card. We'll ship out your Lillians Card within 1-2 days of ordering. Refunds are available for in-store credit within 14 days of purchase. Items must be returned by the customer. All sale items are not refundable. Merchandise may be returned for store credit within 14 days of purchase date. Returned item must be unworn, unwashed, and have original tags attached. Sale rack items are final sale.